A homemaker, mother, blogger and an amateur writer/poet, who pens her observations, weird yet intriguing lives of real people with real problems. 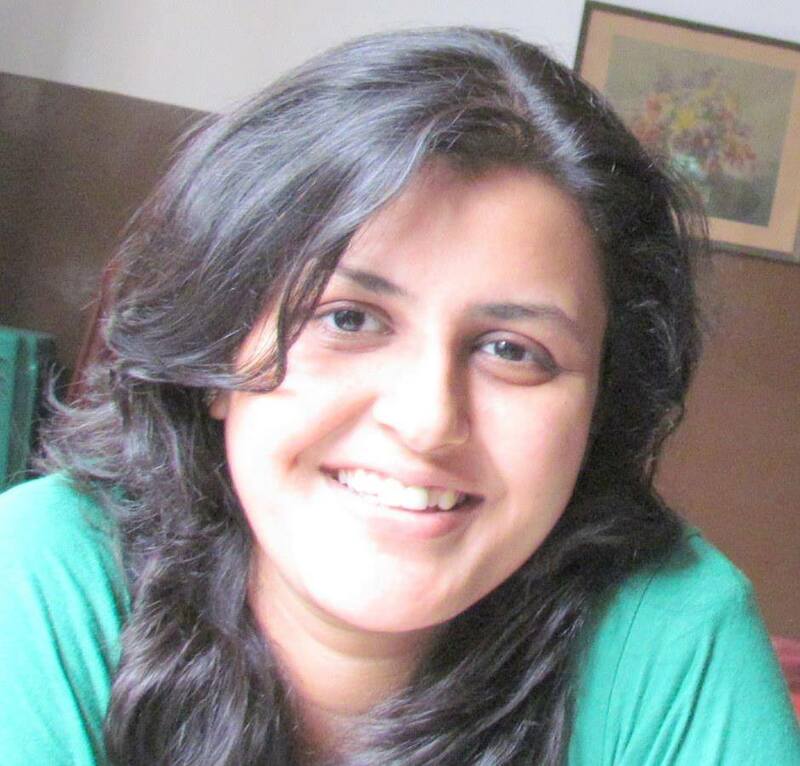 Renu is an avid reader and has written for publications including a Penguin anthology and an e-magazine named Storizen. She blogs at http://day-to-daystories.blogspot.in/ about Love and Relationships. When she is not writing, she plays her role of a doting mother, wife and daughter to the hilt.